Picturing Disney: Big White Yeti Animal Kingdom Inspired Giveaway & Review! 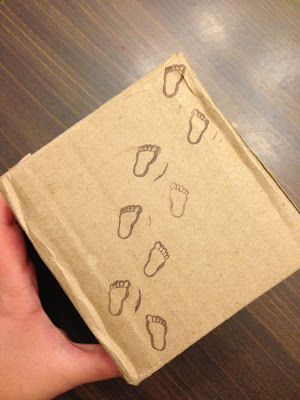 Big White Yeti Animal Kingdom Inspired Giveaway & Review! As most of you know I have been working my tail off trying to get a Disney World Guide up and ready for you here on Picturing Disney. If you toggle to the guide tab above you can read up on Planning your trip, Resort Hotels, and find index pages for each park! The Magic Kingdom page went live 2 weeks ago with links to help you explore and plan your visit to each land. I am pleased to announce that the Animal Kingdom section is also now complete! And to kick off I have an awesome giveaway and coupon code from an adorable etsy shop! Big White Yeti is an etsy shop dedicated to hand poured soy candles (as you can guess I love everything about this since I love making candles myself)! They have scented candles and citronella and their name and adorable mascot remind me of everyone's favorite yeti adventure: Expedition Everest! "The last time I was at Disney was the summer of 2007 when Expedition Everest was still pretty new. I remember waiting in a HUGE line for that ride and I distinctly remember the terrifying yeti at the top of the ride! This was years before we started our candle company, but I can say with pretty good certainly, that ride probably had some bearing on the naming of Big White Yeti." From their signature fragrance Yeti Breath to the summer scent I got Sugar Magnolia. There is something for every Yeti-lover to help enhance their home and relax them. 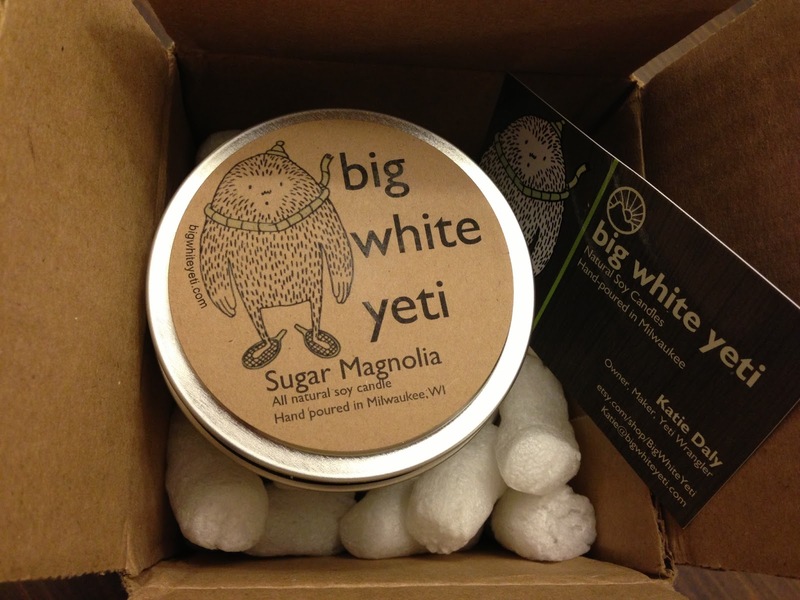 You can find Big White Yeti online via their website, etsy shop, and Facebook page. 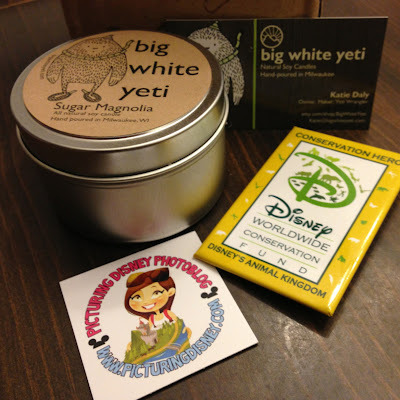 And whatsmore, I have TWO awesome Yeti treats for you from Big White Yet!!! First- ALL Picturing Disney followers can use coupon code PICTURINGDISNEY and get 10% off all orders through August 31st! Second- You can win your own candle tin of Big White Yeti's Sugar Magnolia and an Animal Kingdom Conservation Hero pin by entering using the rafflecopter form below! Enjoy & Beware of Yetis!